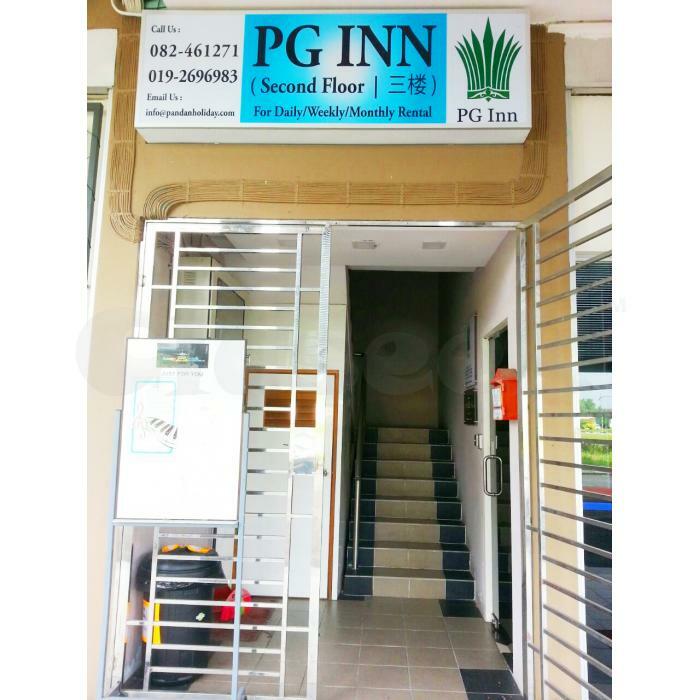 Strategically located just 3 minutes drive from KuchingInternational Airport & only 15 minutes´ drive to Kuching City Centre, PG INN offers promotional room rates at only RM49/Night for Single room and Rm59/Night for Double room. Short term rental available with more discounts! -10 minutes walking distance from Kuching International Airport. -Attached bathroom with towel provided.